Have you ever wondered if miracles still happen today as they did in the days of old? You are not alone. Many have asked the same question at different times through the ages. Of note is Gideon in Bible days. 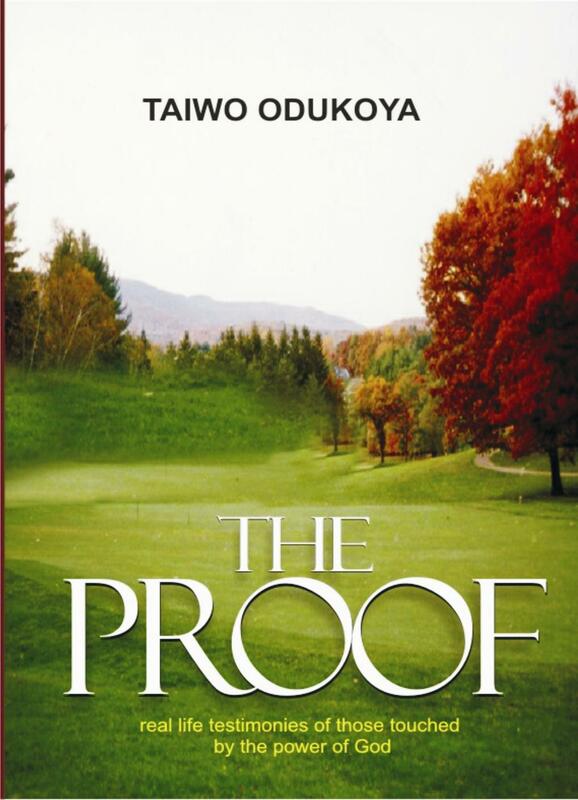 The Proof presents some of the many testimonies in our time. 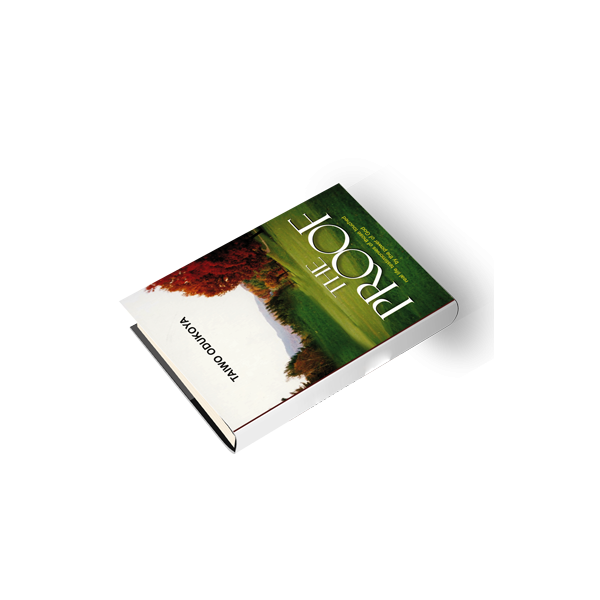 The book will inspire you to believe God for anything you had hitherto though was possible.